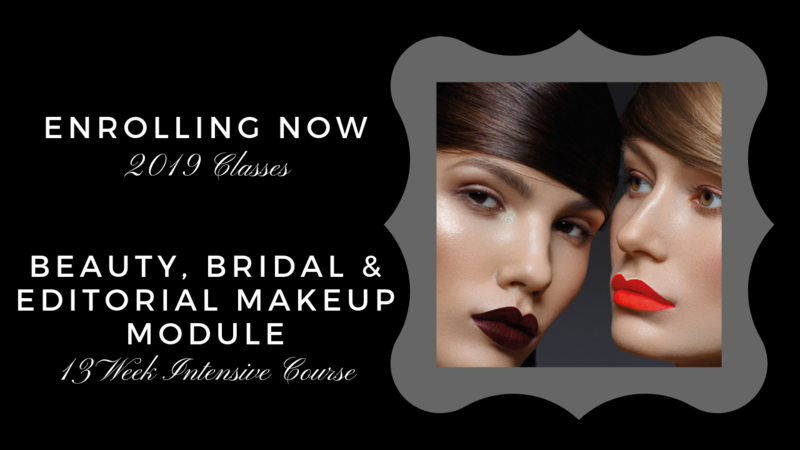 Award-winning International Makeup Artist and Educator Leslie Graham joins the SLA Academy! © 2019 SLA Academy. All rights reserved.